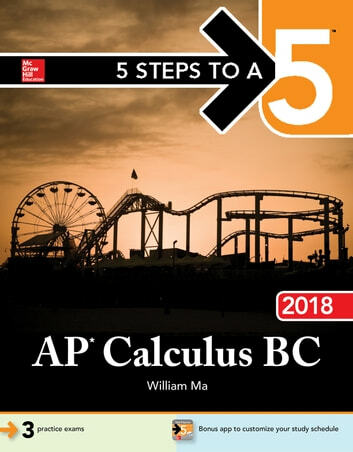 5 Steps to a 5: AP Calculus BC introduces an easy to follow, effective 5-step study plan to help you build the skills, knowledge, and test-taking confidence you need to achieve a high score on the exam. This wildly popular test prep guide matches the latest course syllabus and the latest exam. 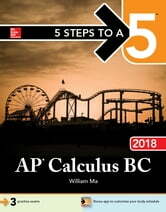 You'll get three full-length practice tests, detailed answers to each question, study tips, information on how the exam is scores, and much more. AP Biology Crash Course, 2nd Ed.